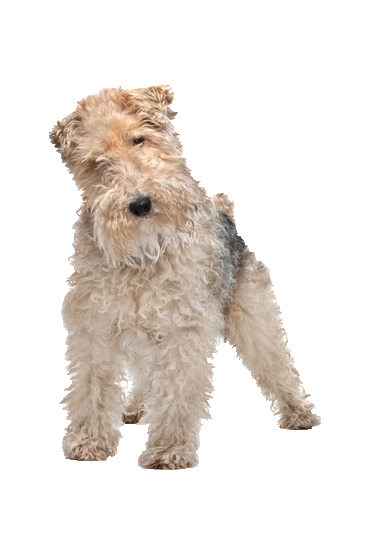 A real 'people' dog, your Fox Terrier likes to spend time, preferably outdoor, having fun with you, including other dogs so long as adequate socialisation has been introduced. Obedience training is a must for him due to his instinct to chase cars, small animals and anything else that moves! He is a prolific digger and left unattended for long periods of time will indulge in this favourite pastime. With buckets of personality, buckets of devotion for you and enjoy company his intelligence and stubborn trait will be sure to charm! The toys we have available at Chelsea dogs can help combat that restlessness and help burn off some of his energy.